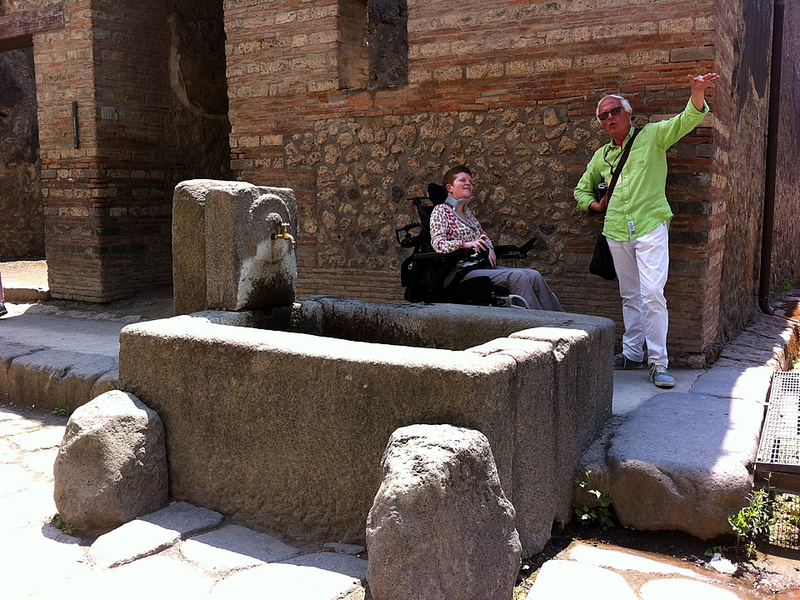 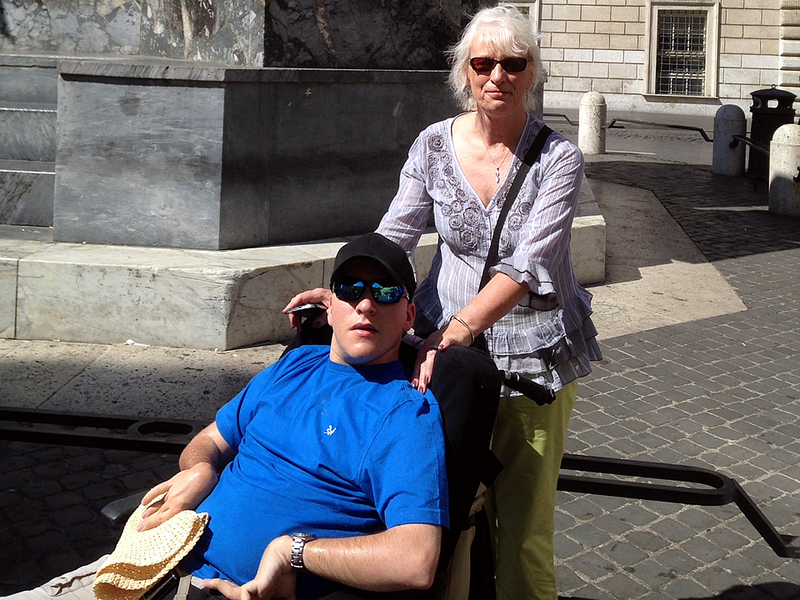 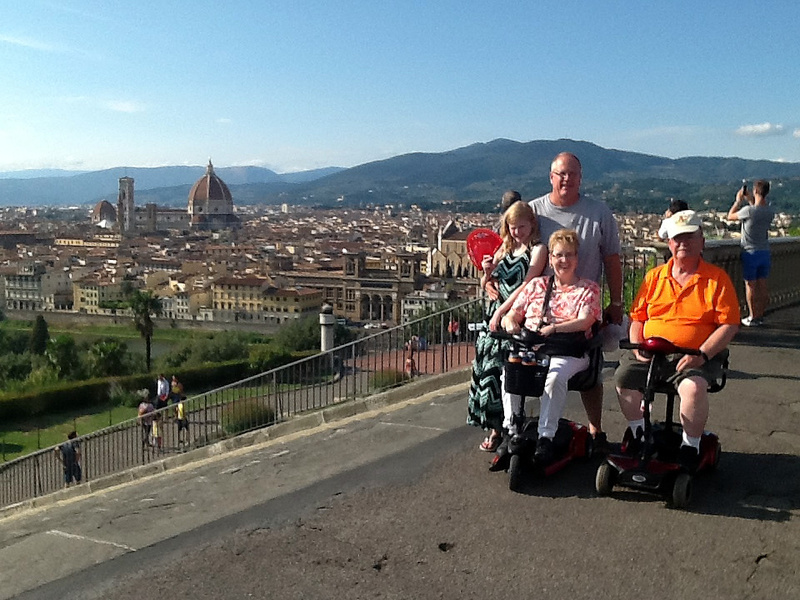 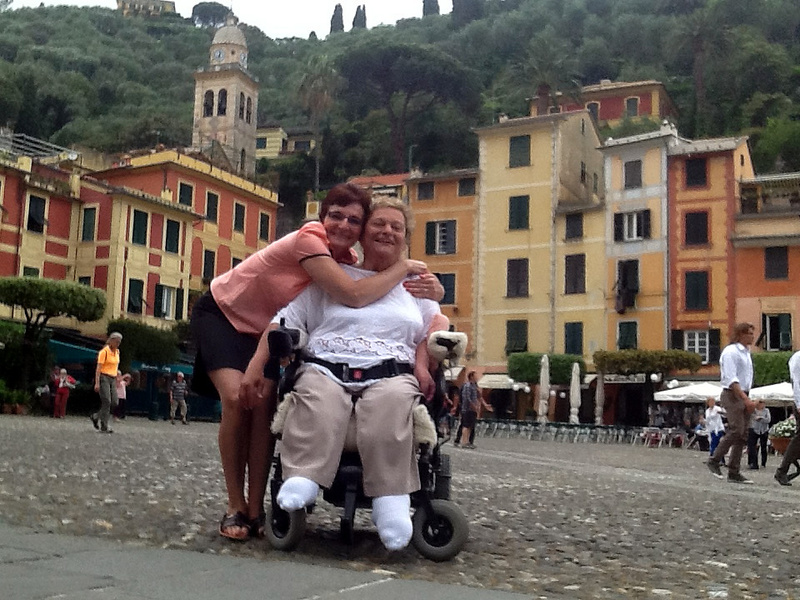 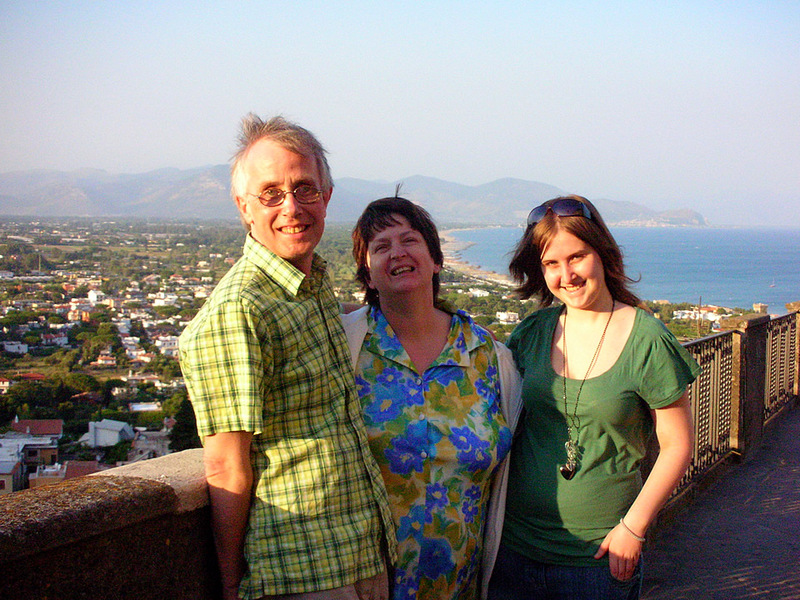 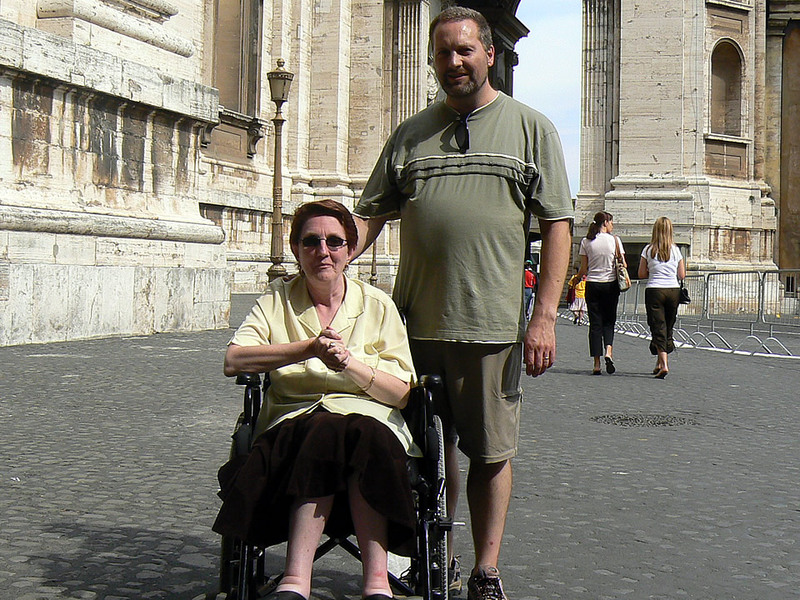 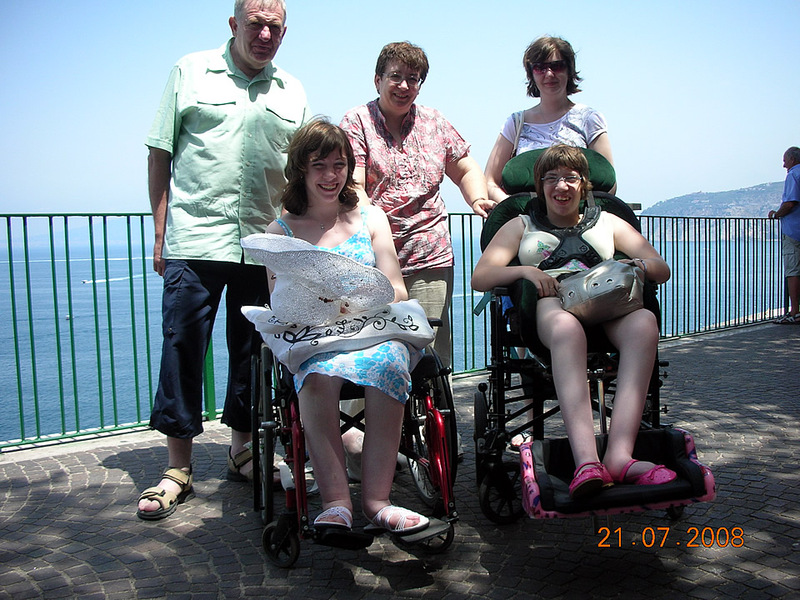 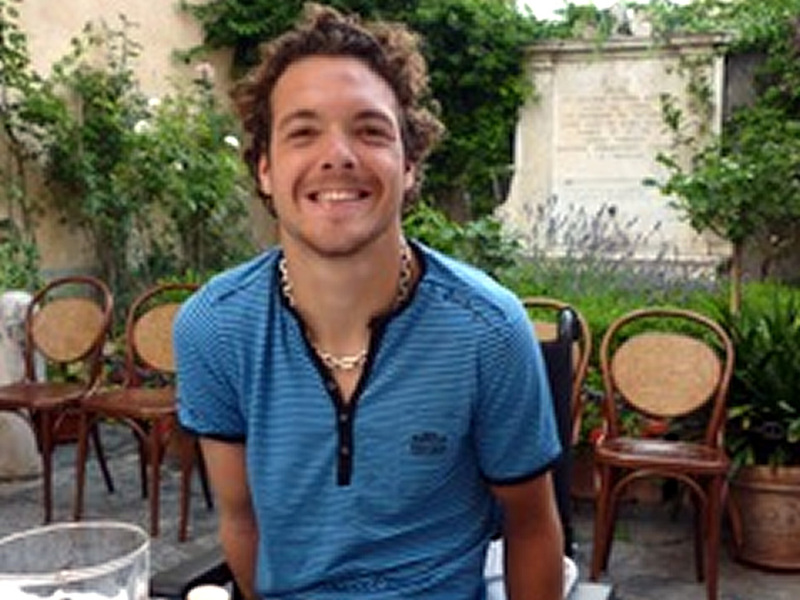 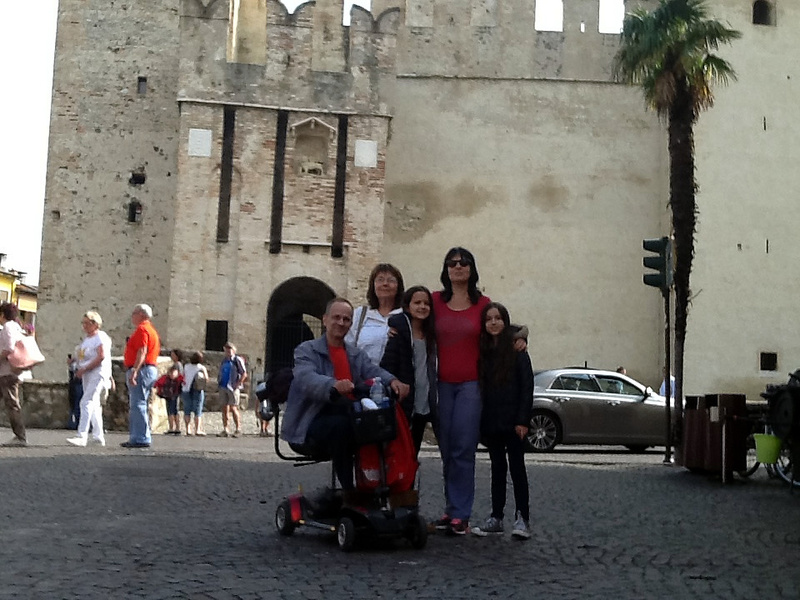 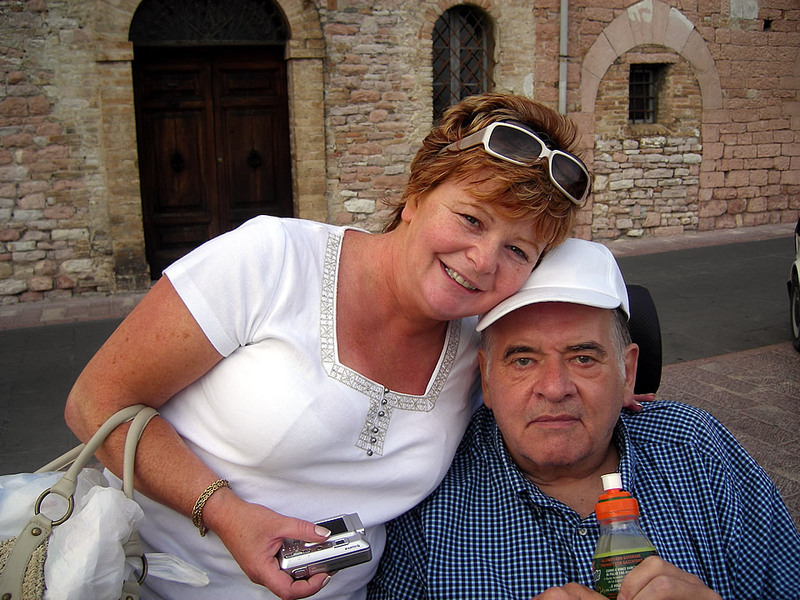 Sicily and Taormina wheelchair disabled accessible tours with adapted van. 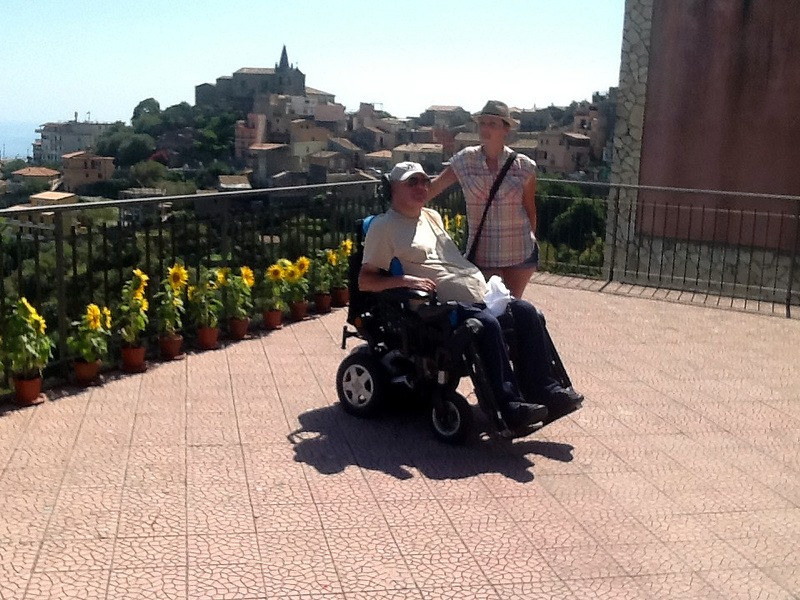 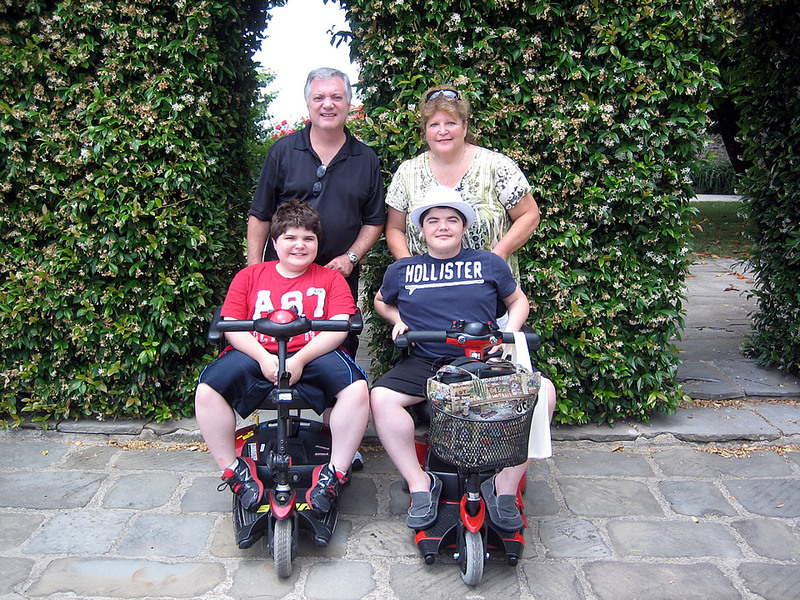 Sicily and Taormina wheelchair disabled accessible tours with adapted van is the largest of the Italian islands. 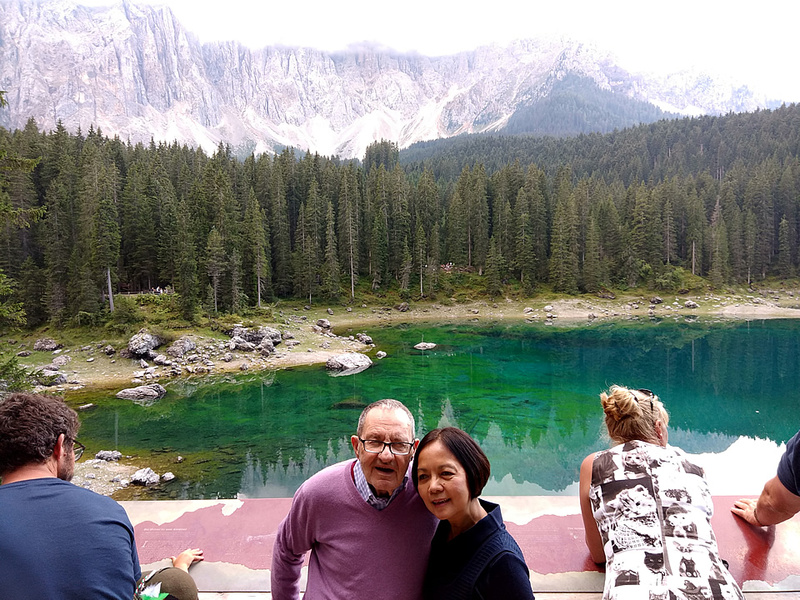 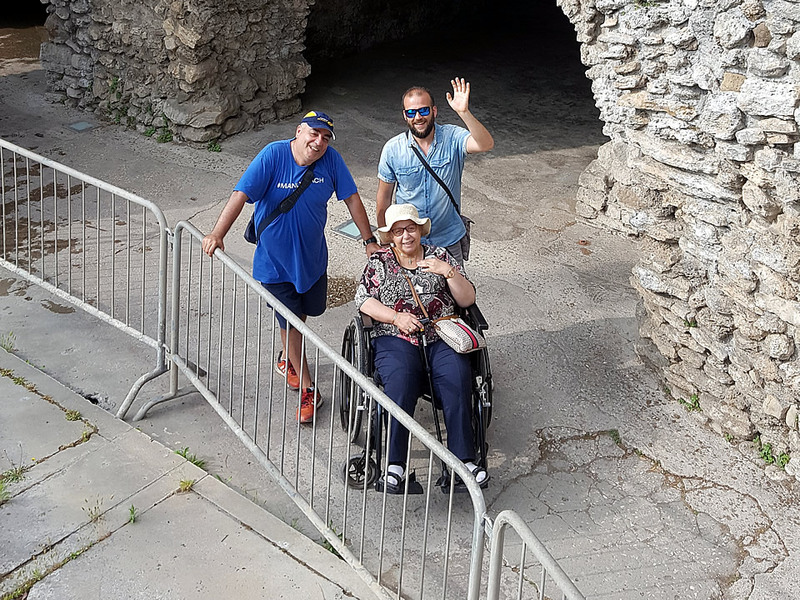 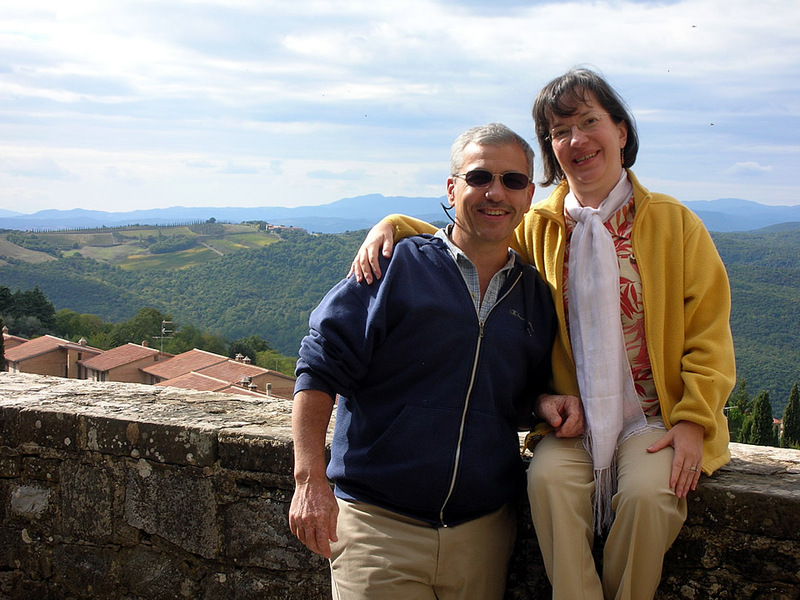 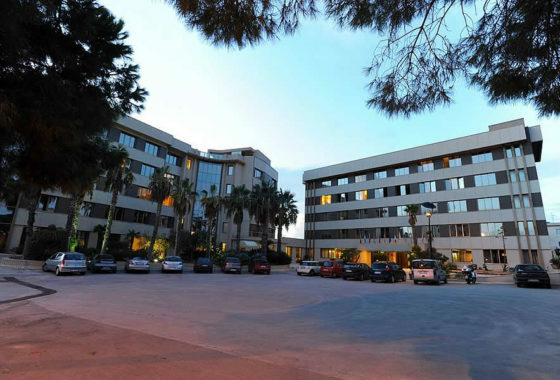 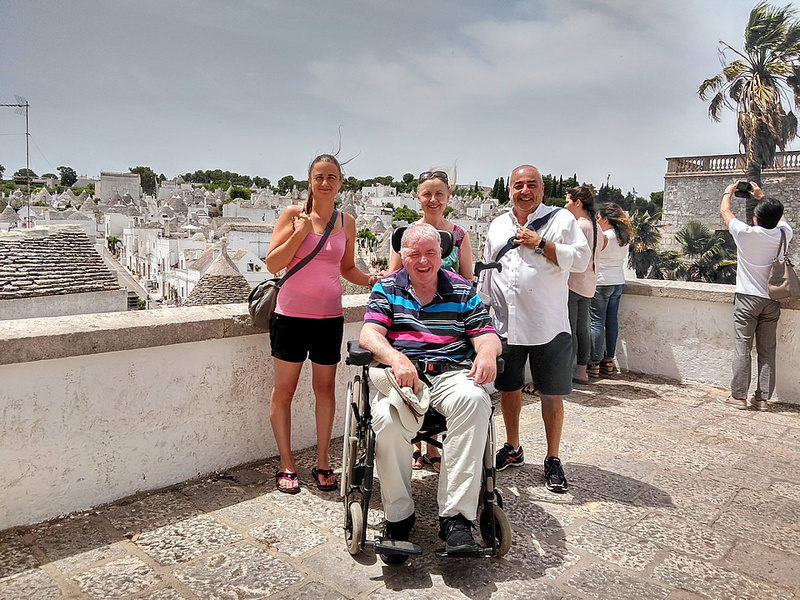 Is the pearl of Southern Italy and can be discovered by adapted van for wheelchair users, understood and experienced through a series of tours itineraries dedicated to areas of interest ranging from nature to history and traditions. 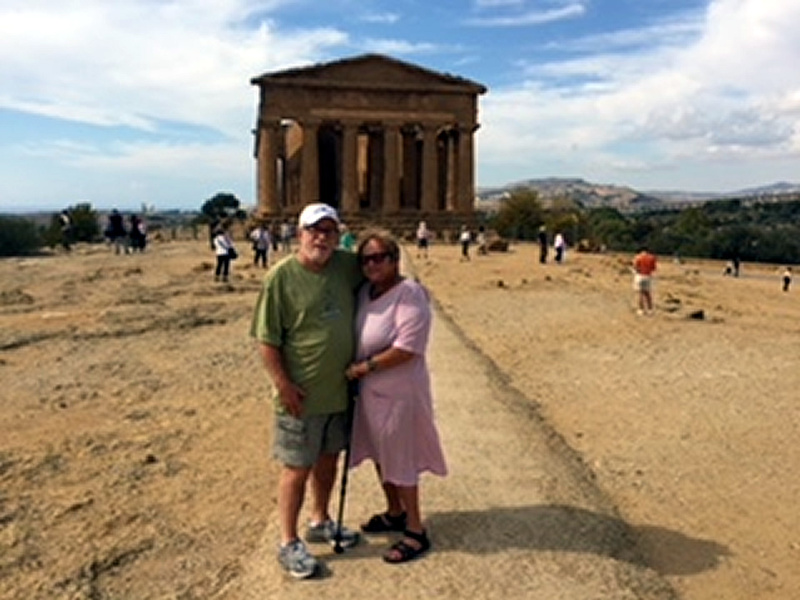 This fertile paradise was settled by Siculi, Phonecians, Greeks, Carthaginians, Romans, Moors, Normans, Spaniards and Bourbons among others, and the remnants of these astounding cultures cover the entire island, from the Temples of Agrigento to the priceless mosaics of Piazza Armerina and the ancient capital of Syracuse. 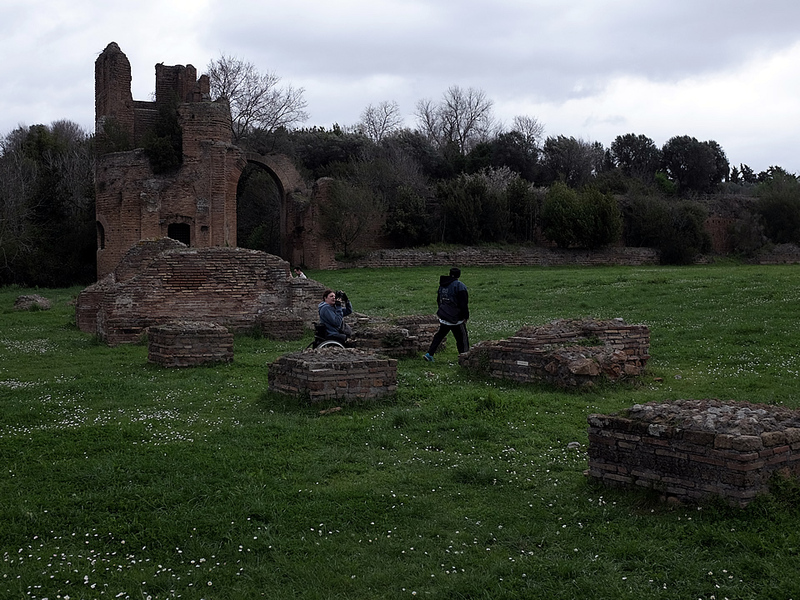 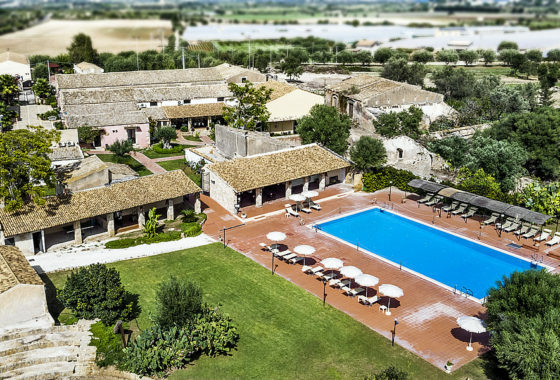 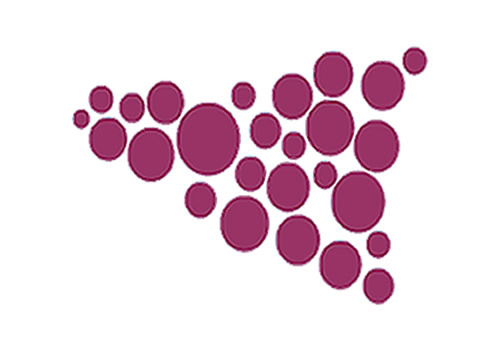 The island bares a triangular shape and in ancient times it was called Trinacria, which means three pointed. 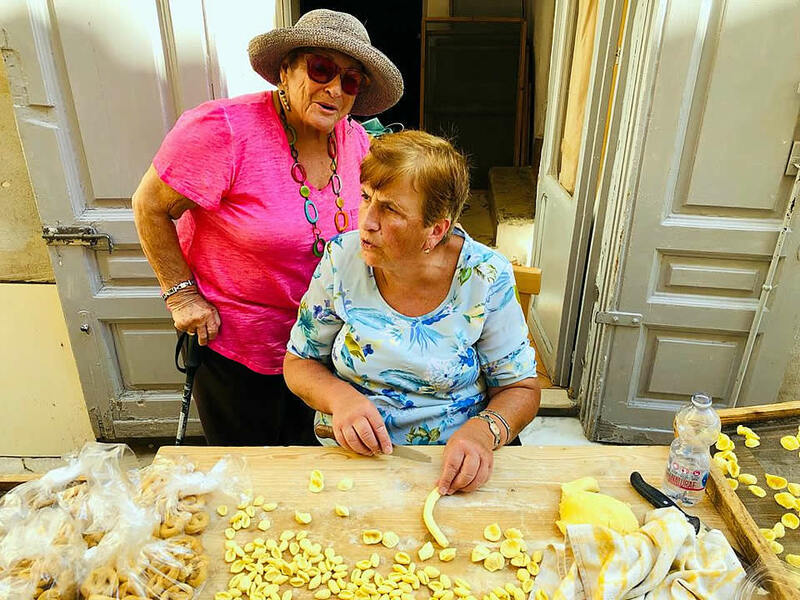 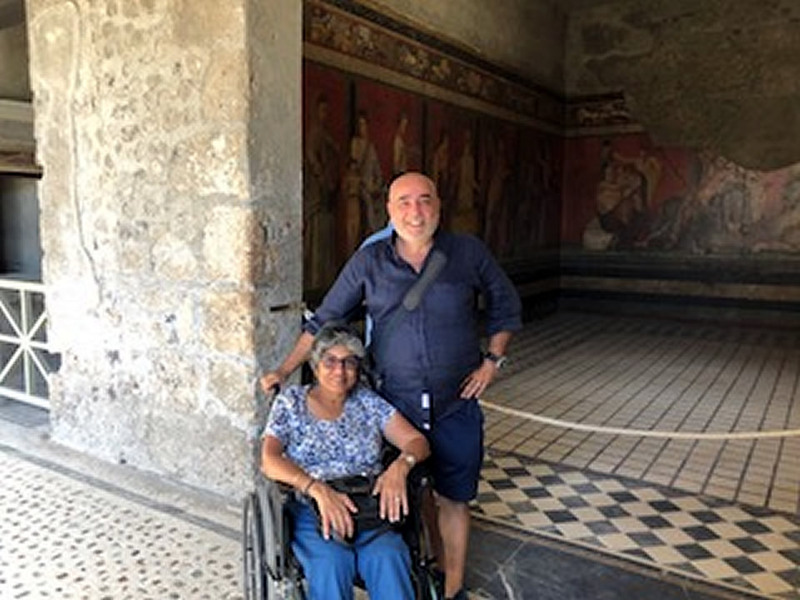 Sicily and Taormina wheelchair disabled accessible tours with adapted van it is a land of extremes, with incredible beaches, sprawling cities and ancient hilltop villages. 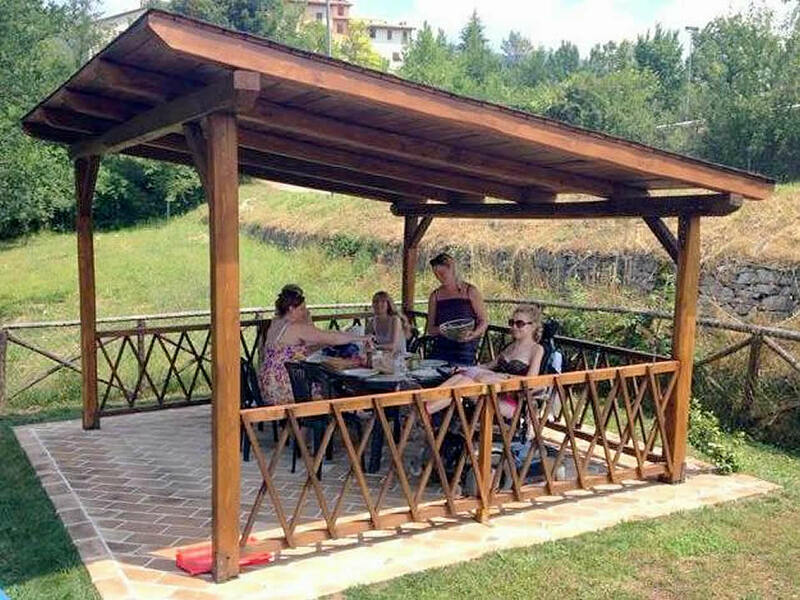 Capping off the Etna Regional Park is Sicily's main attraction, Mount Etna. 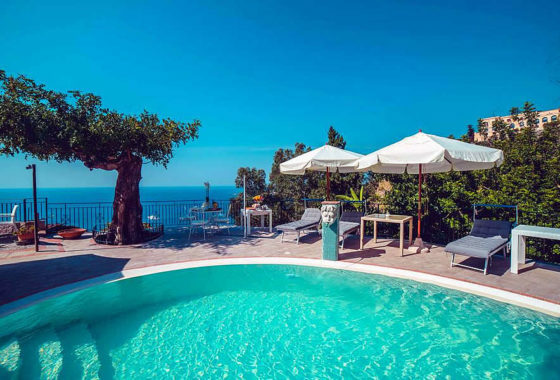 This active volcano has spewed lava on and off for centuries and affords the very best views on the Mediterranean's largest island, lying off the eastern side of the island and not far from Catania and Taormina. 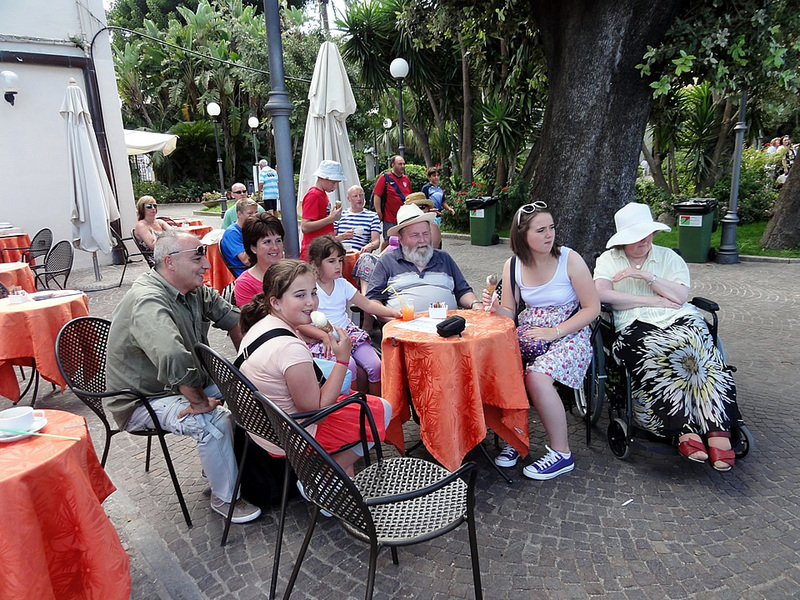 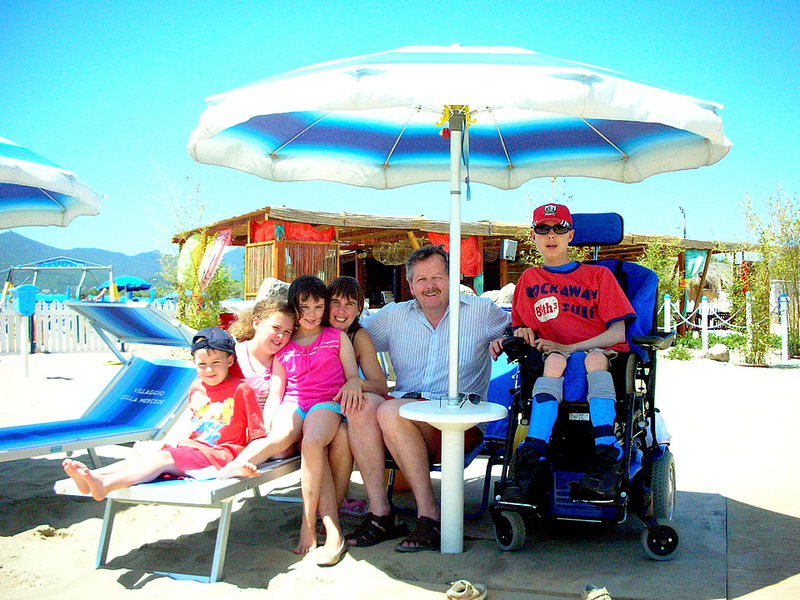 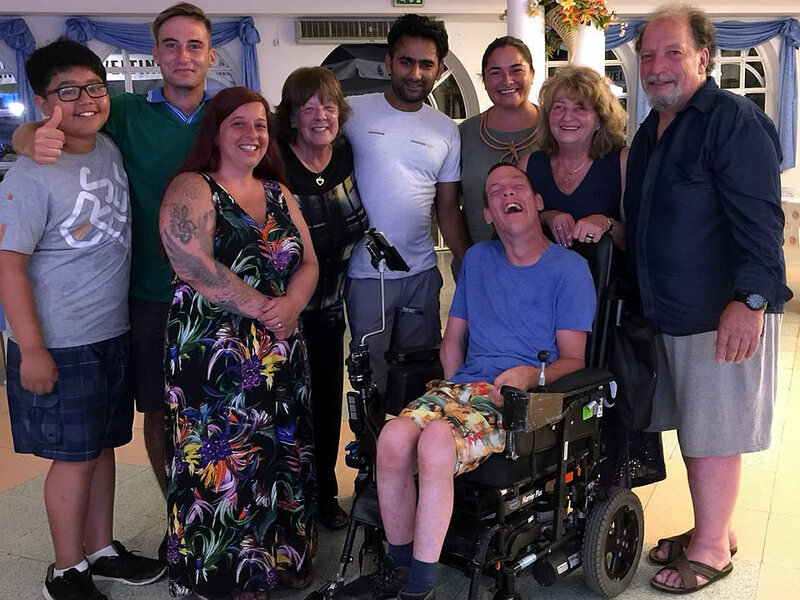 Of course, the beaches are another major draw for Sicily and Taormina wheelchair disabled accessible tours with adapted van and holiday makers arrive at the main beach resorts in their droves during the summer months. 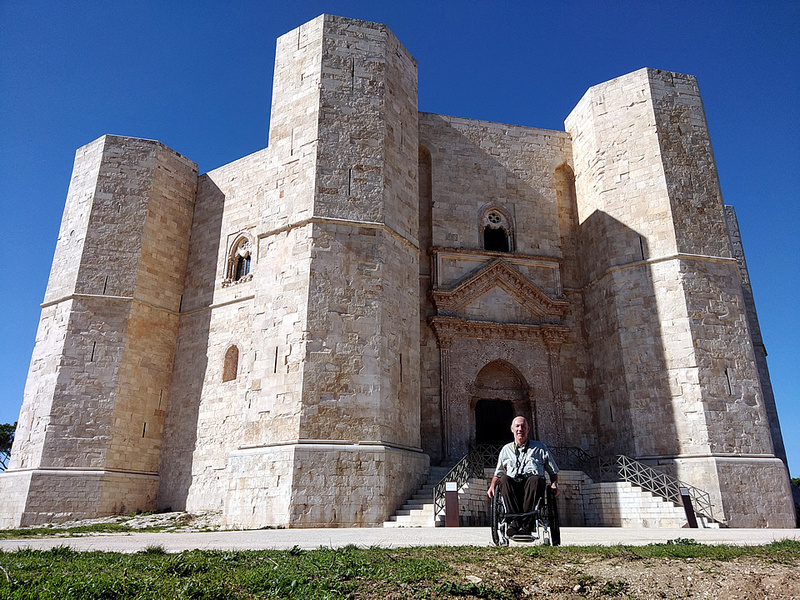 The medieval town of Erice is another leading tourist destination on Sicily and lies on the western side, coming with old fortifications and winding streets. 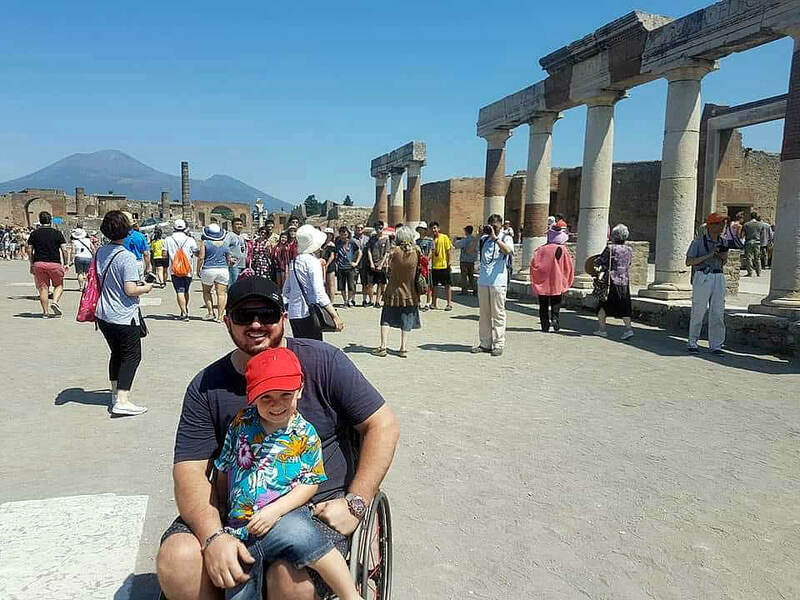 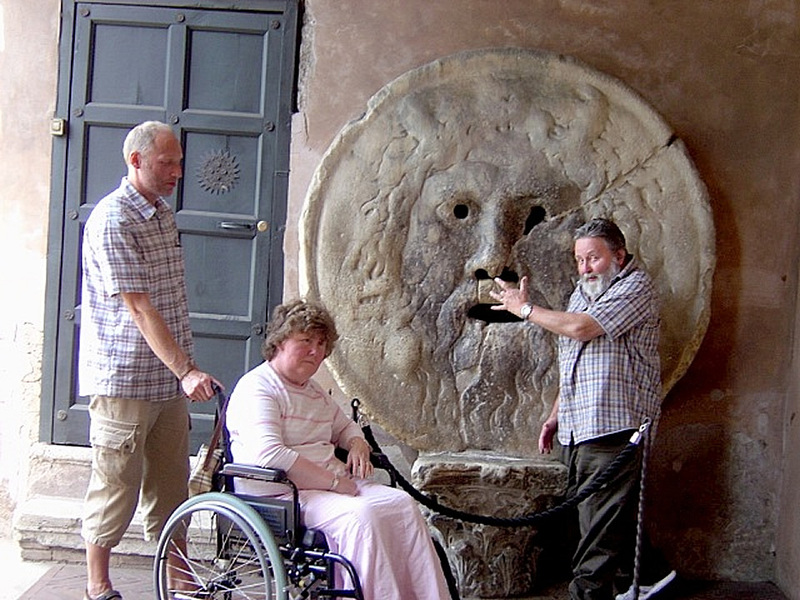 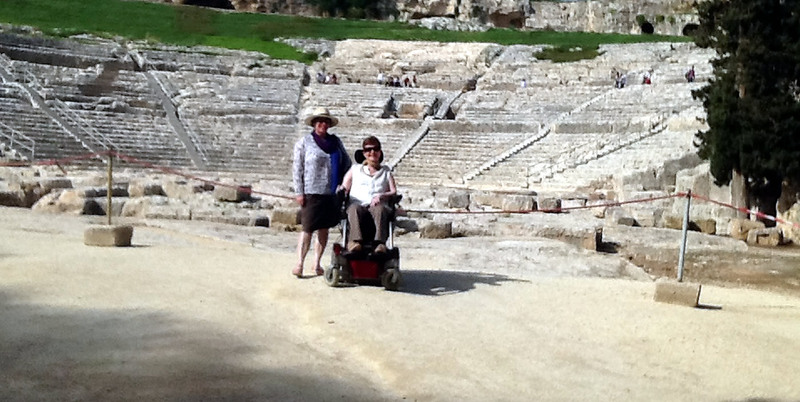 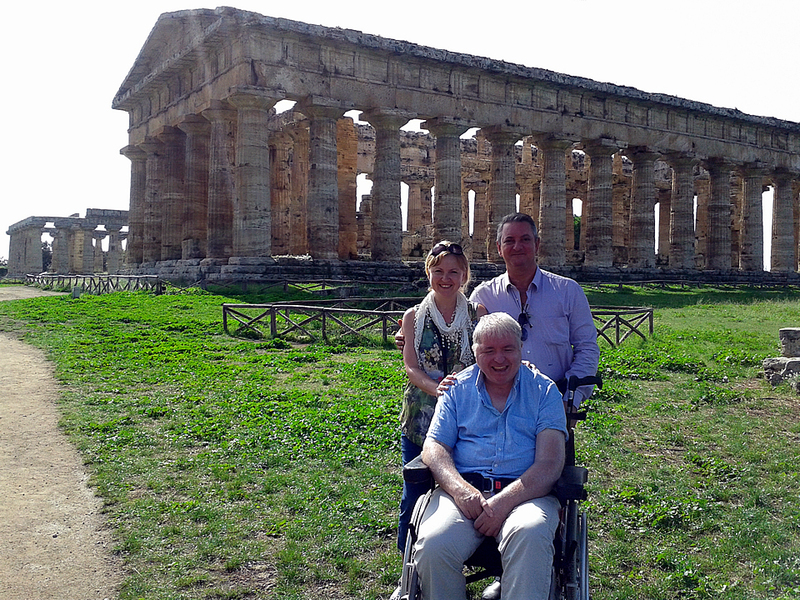 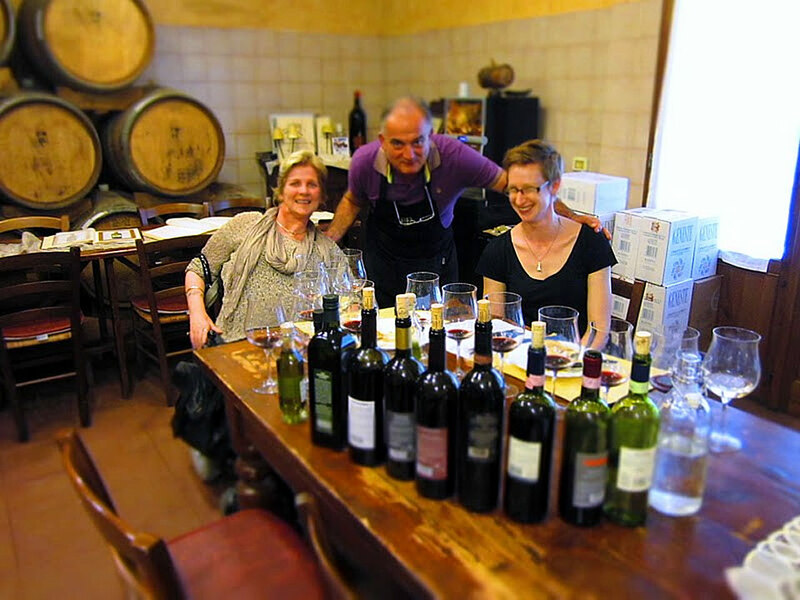 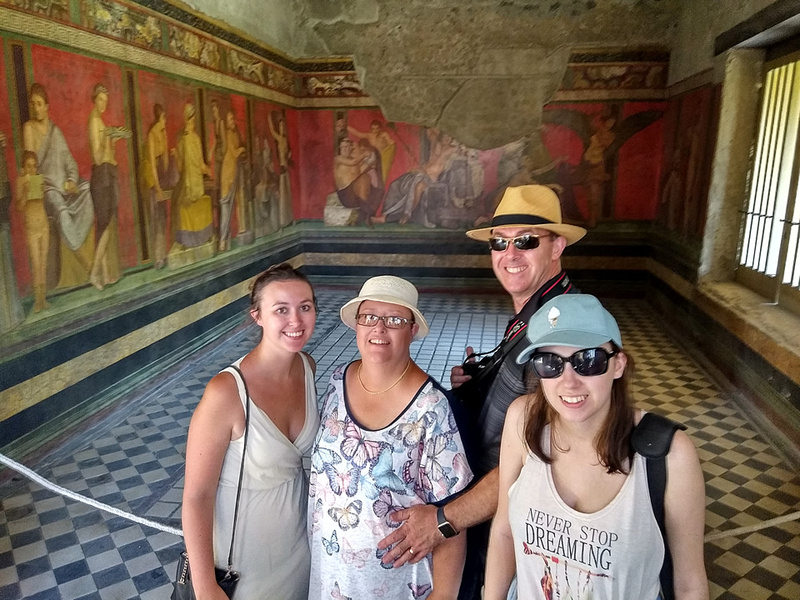 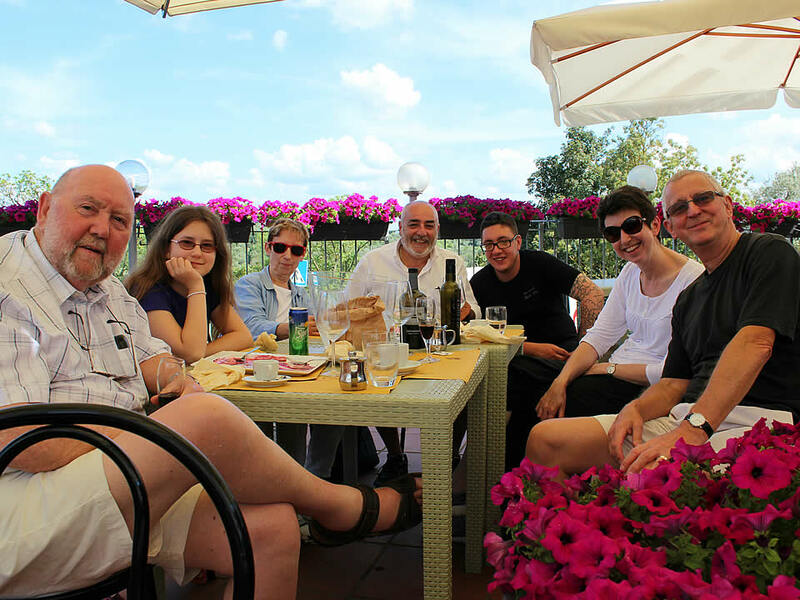 Sicily and Taormina wheelchair disabled accessible tours with adapted van not to be missed is an afternoon exploring the ancient Valley of the Temples ( Valle dei Templi ), on the south of Sicily, near the town of Agrigento. 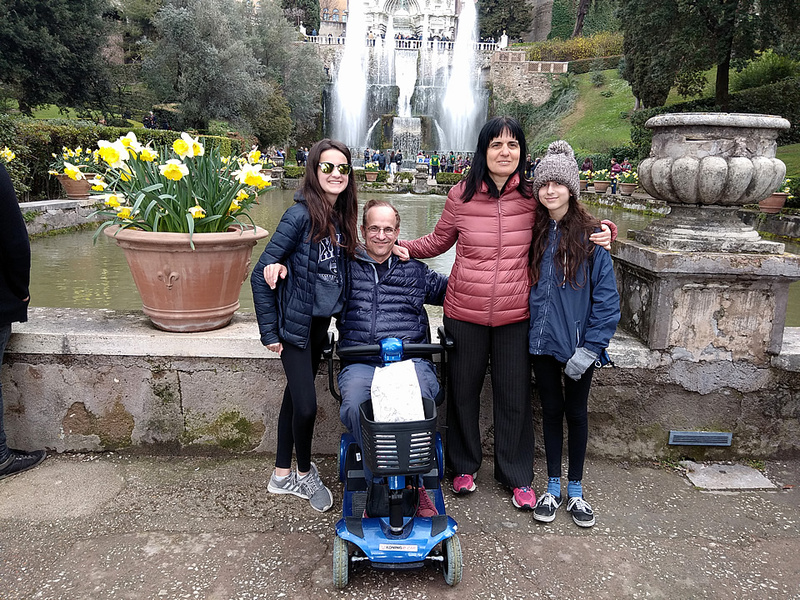 In Palermo, the Monreale Cathedral ( Cattedrale Monreale ), the Mirto Palace ( Palazzo Mirto ) and the Palace of the Normans ( Palazzo dei Normanni ) all stand out. 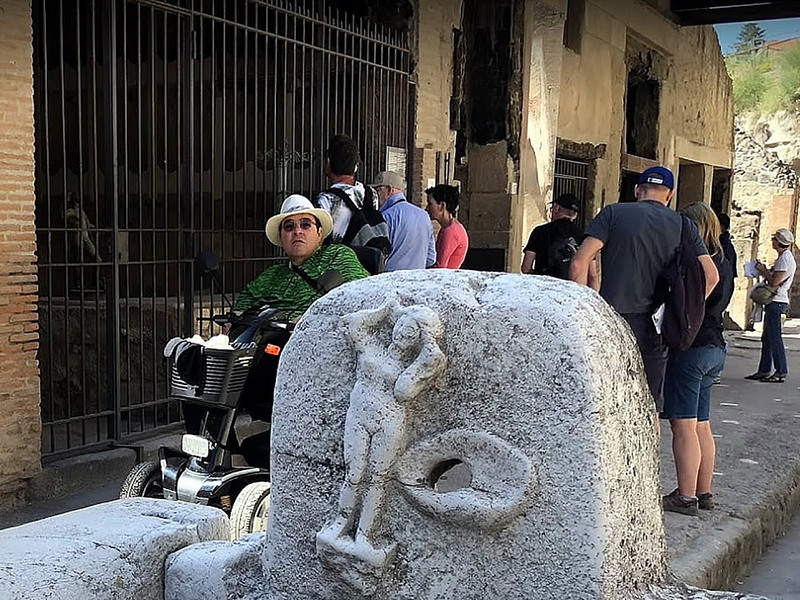 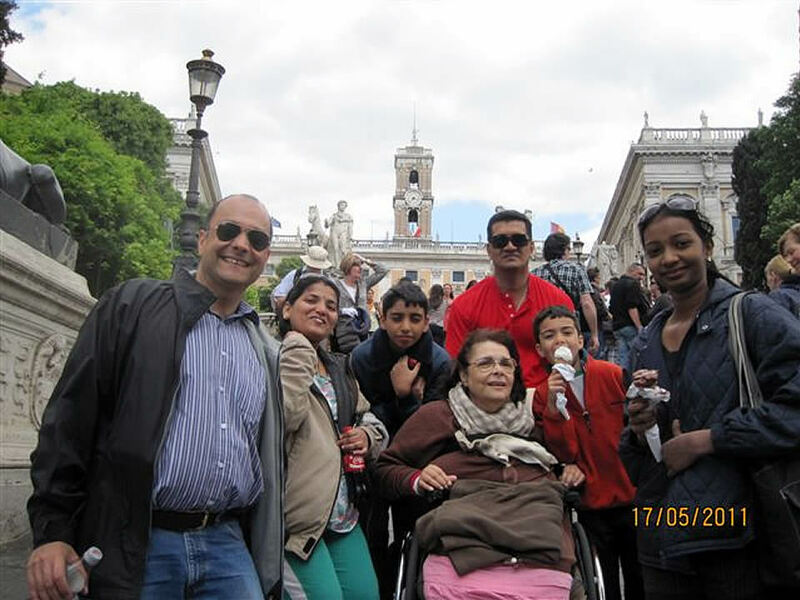 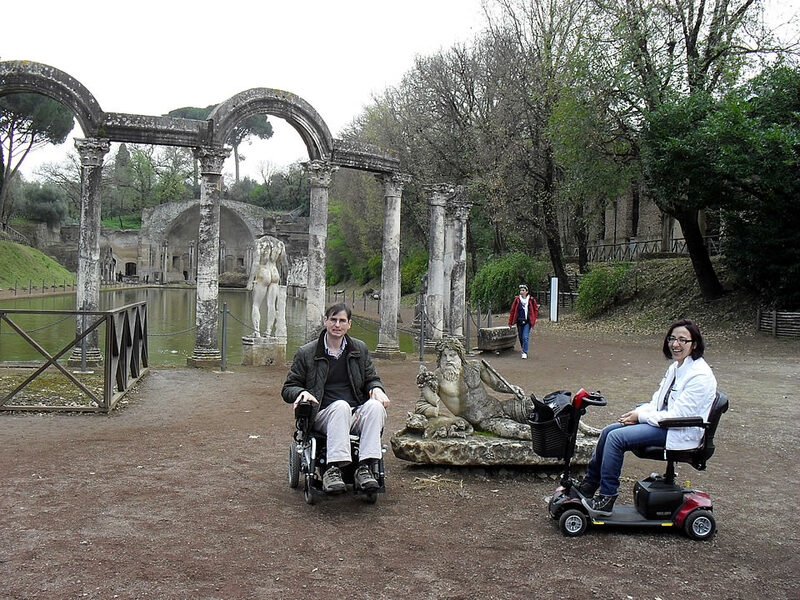 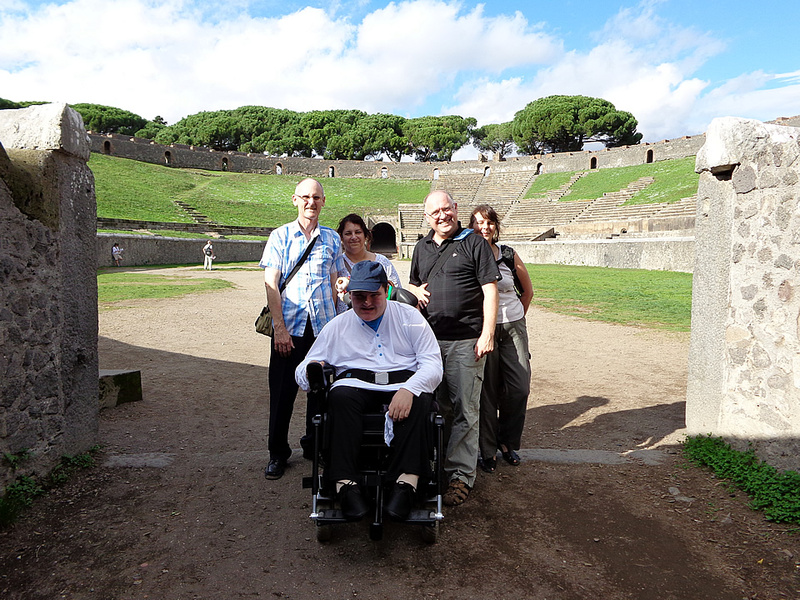 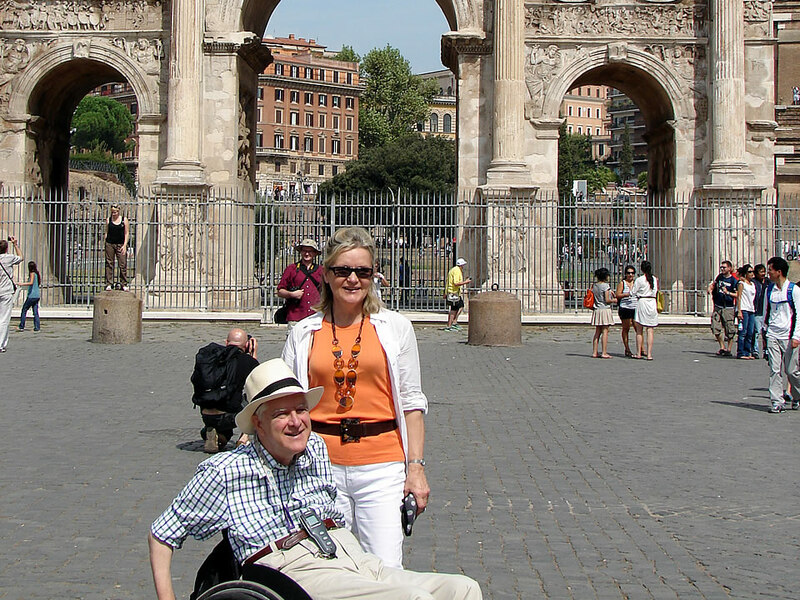 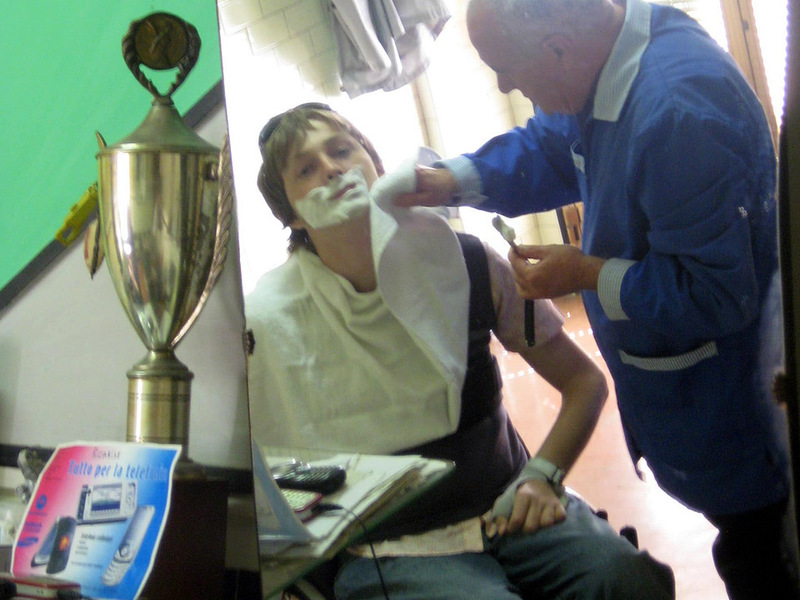 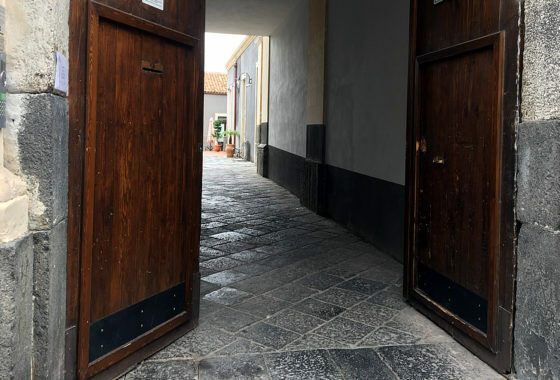 Holiday accessible tours in Sicily by wheelchair for a disabled in our days, isn’t an easy task due to the fact of his territory and "accessibility culture". 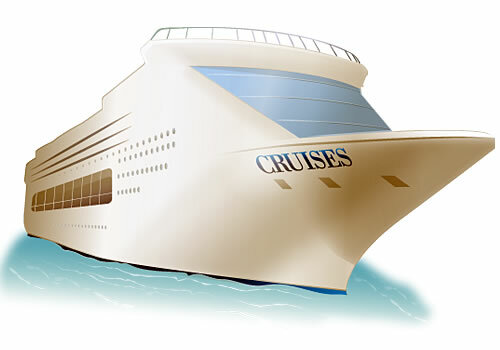 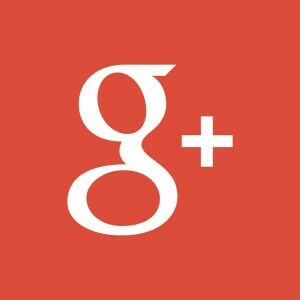 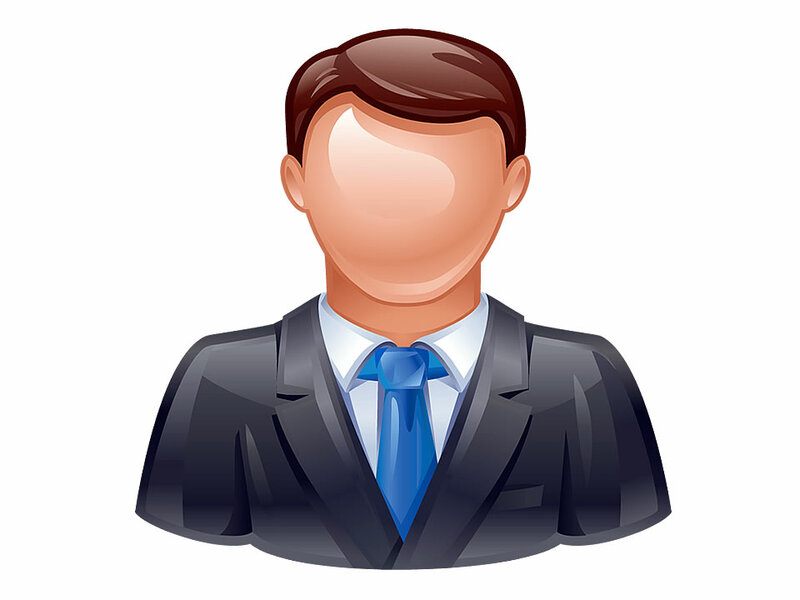 For this reason we are strongly raccomending you to travel with us. 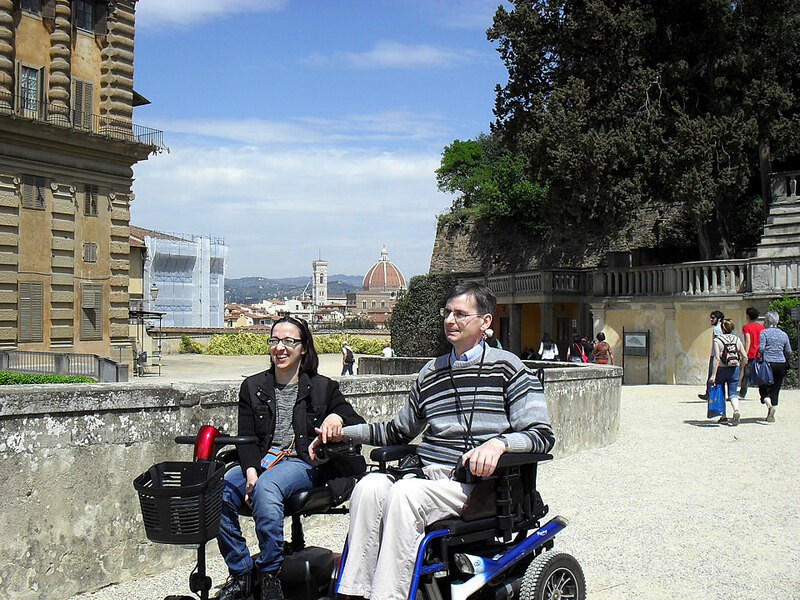 Sicily and Taormina wheelchair disabled accessible tours with adapted van and Accessible Italian Holiday provide a safe and a full accessible tours around it at previewed itineraries with adapted van specifically for disabled holiday. 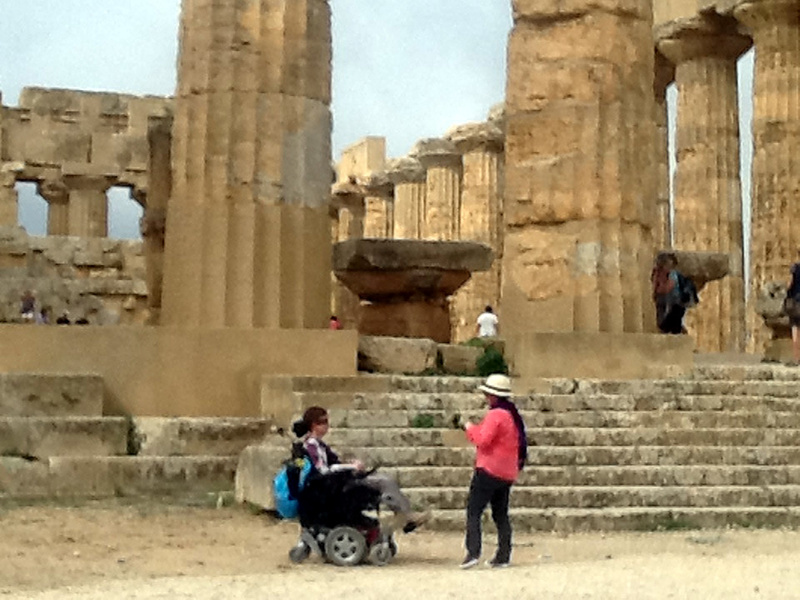 Many sites in Sicily are accessible and can be visited by adapted van. 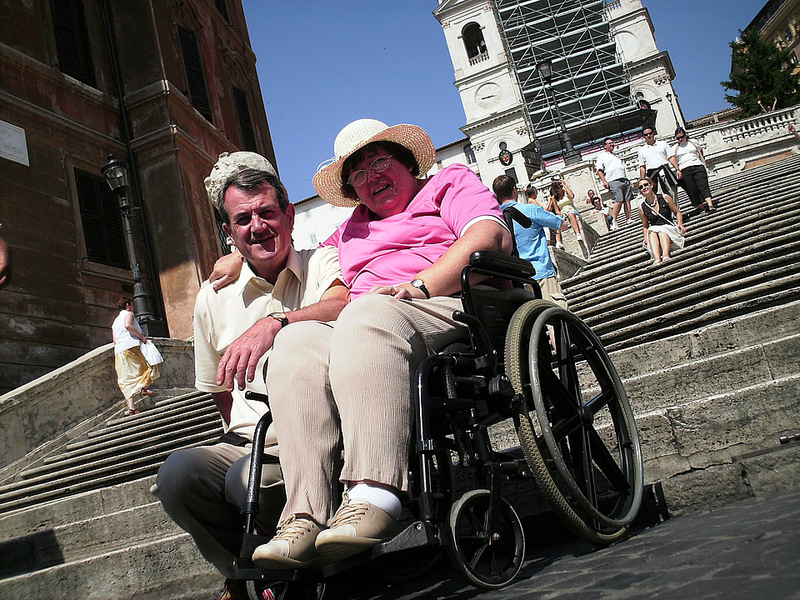 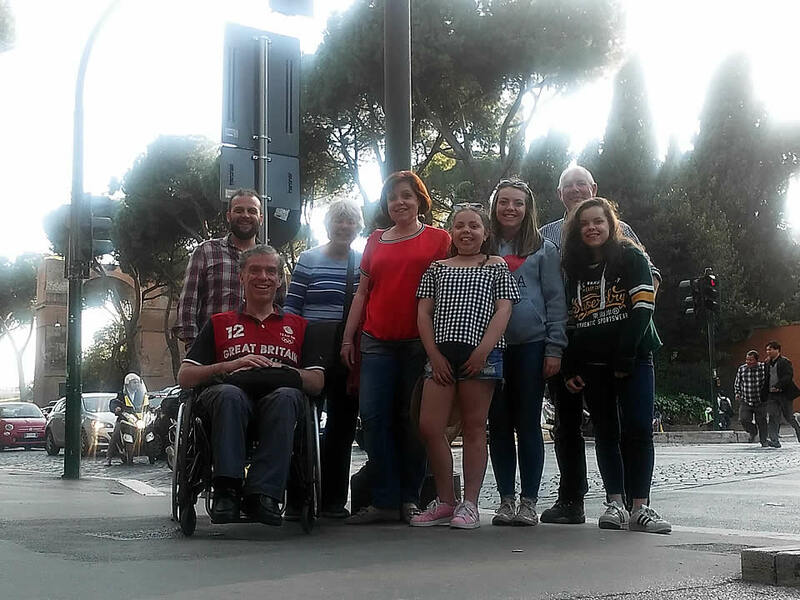 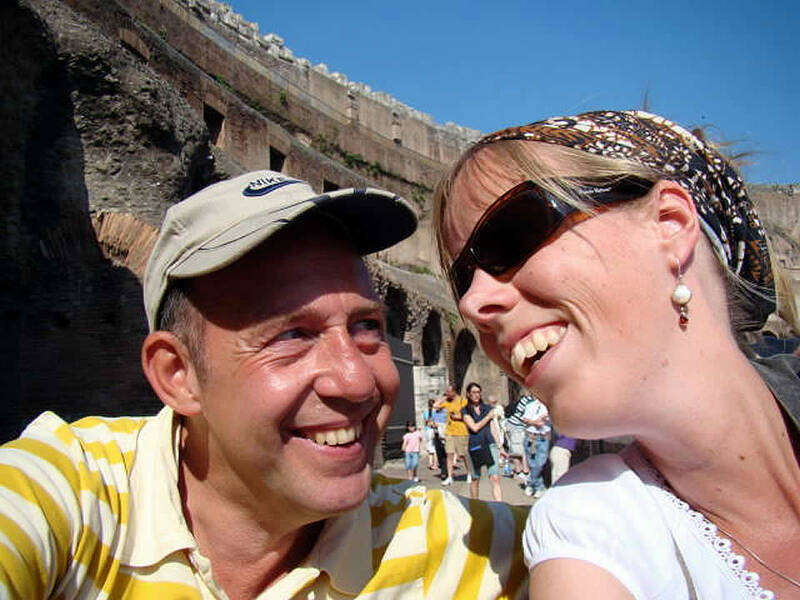 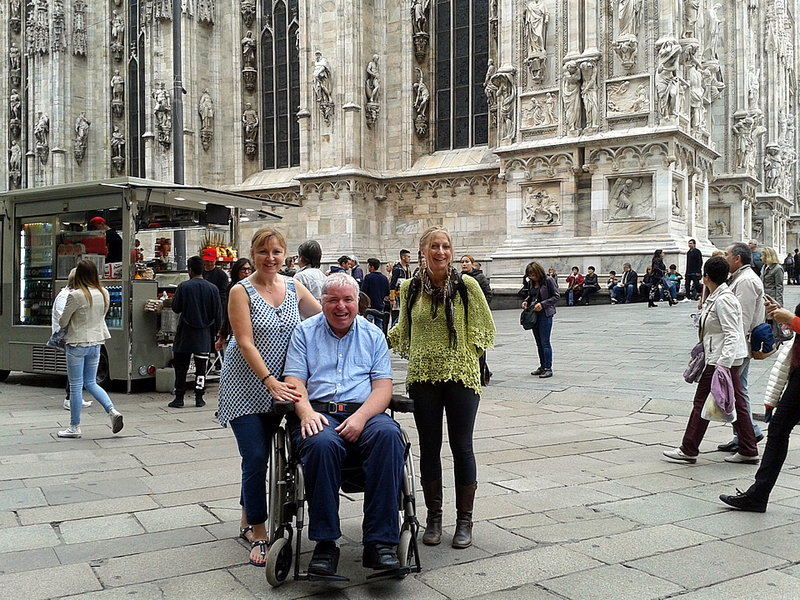 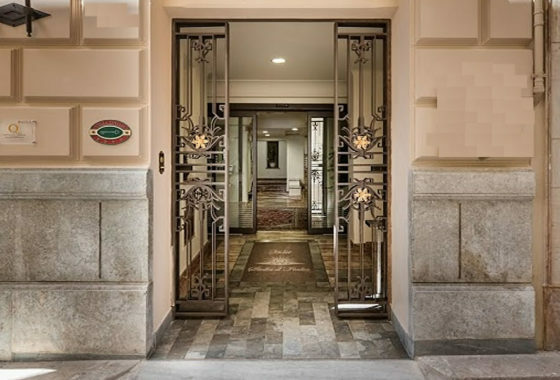 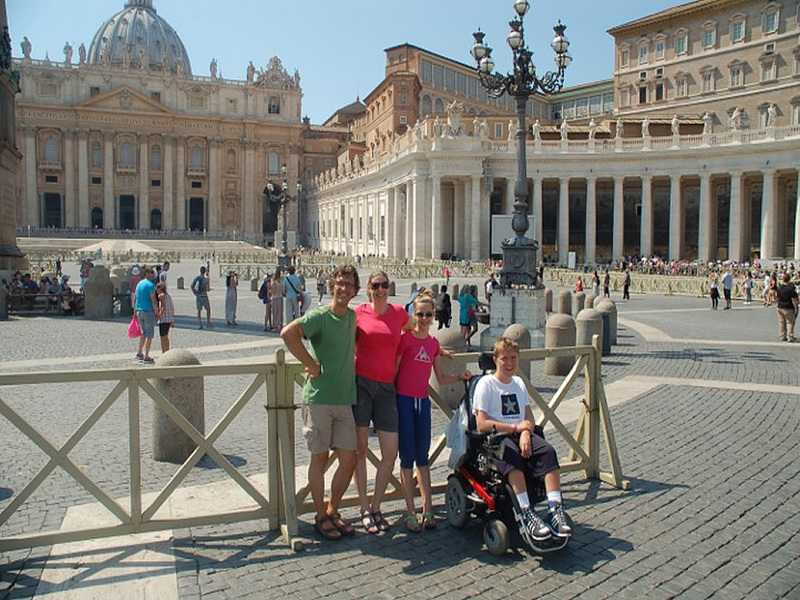 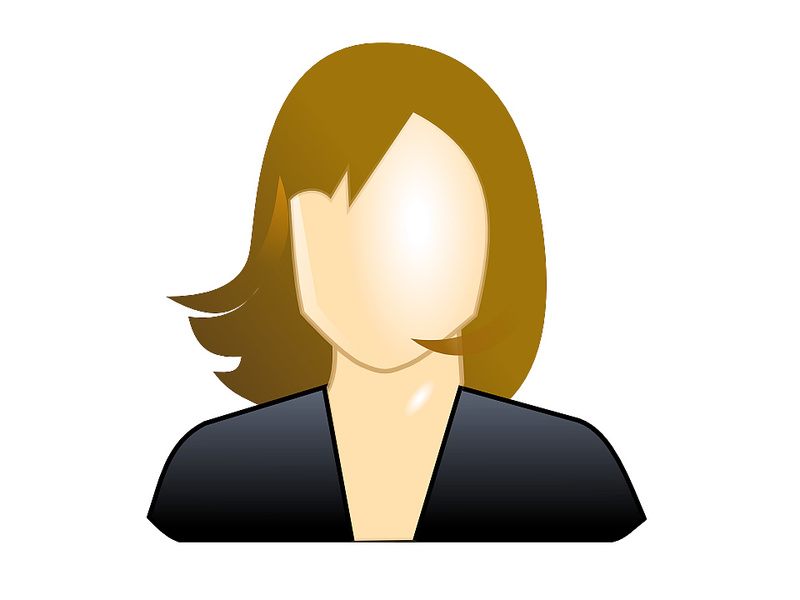 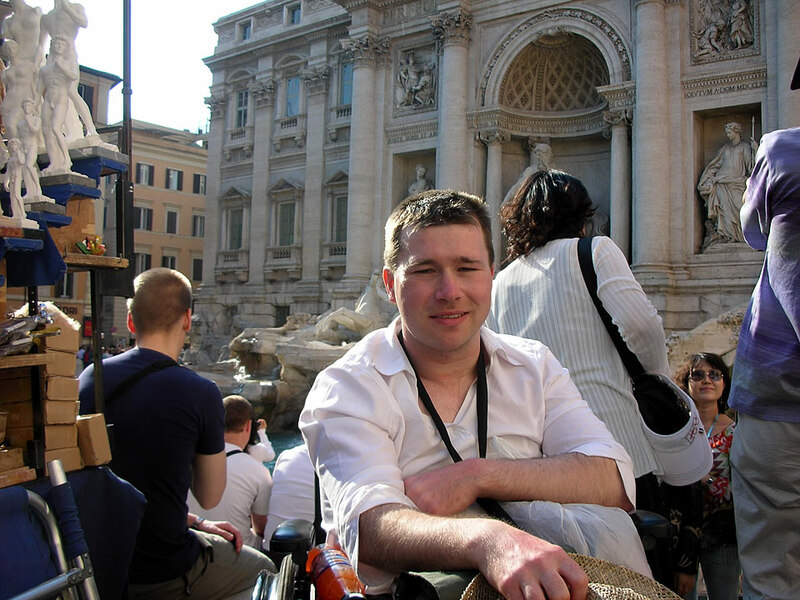 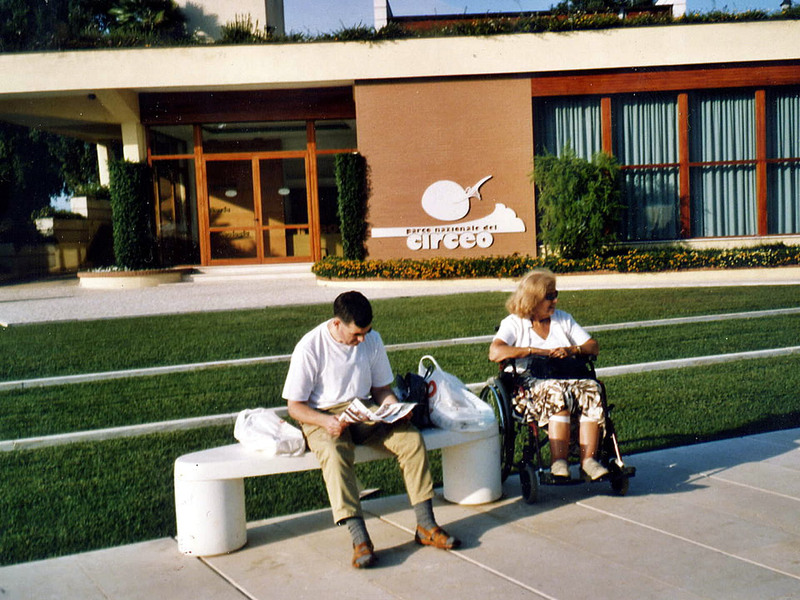 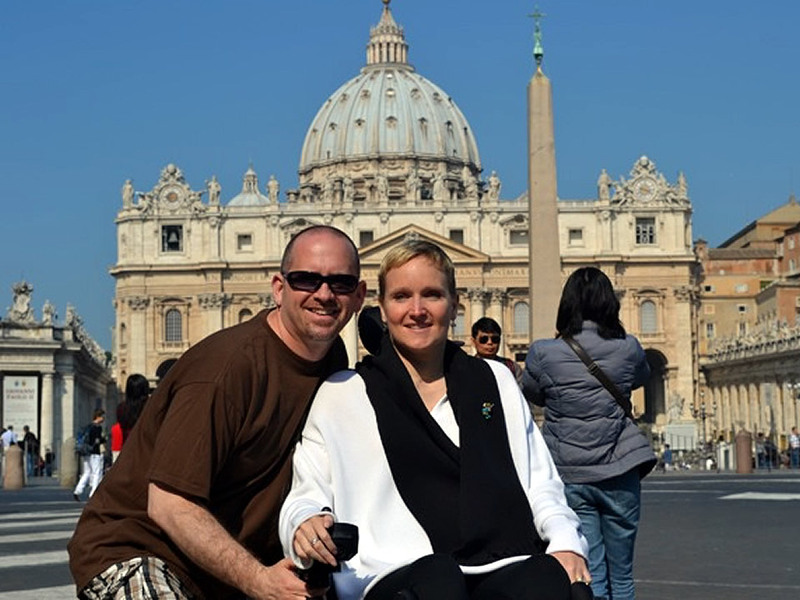 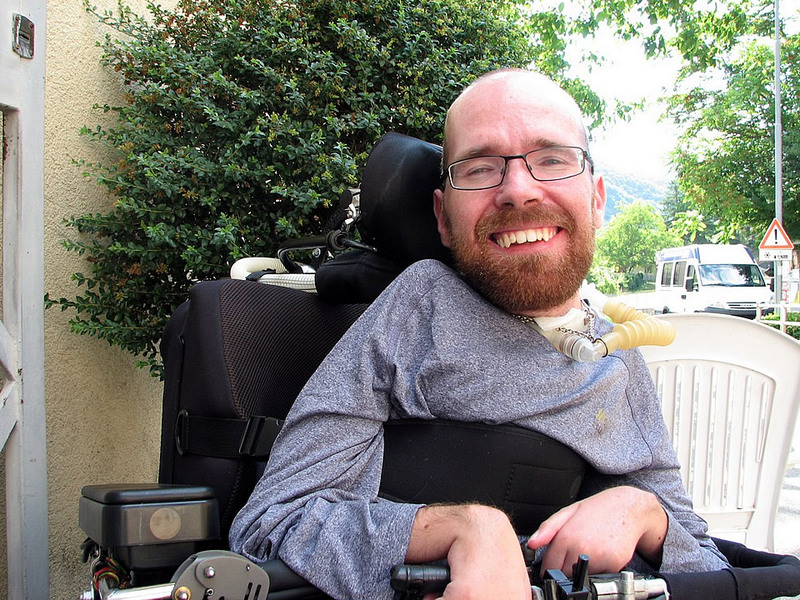 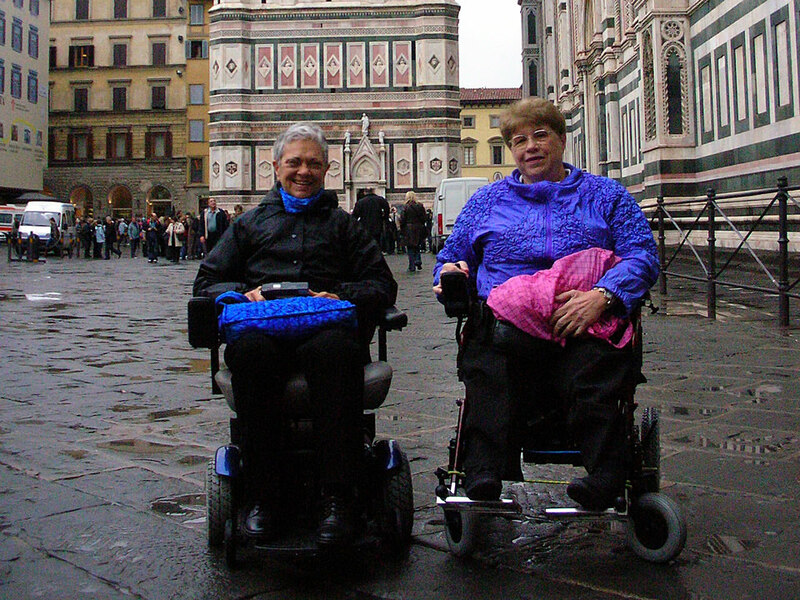 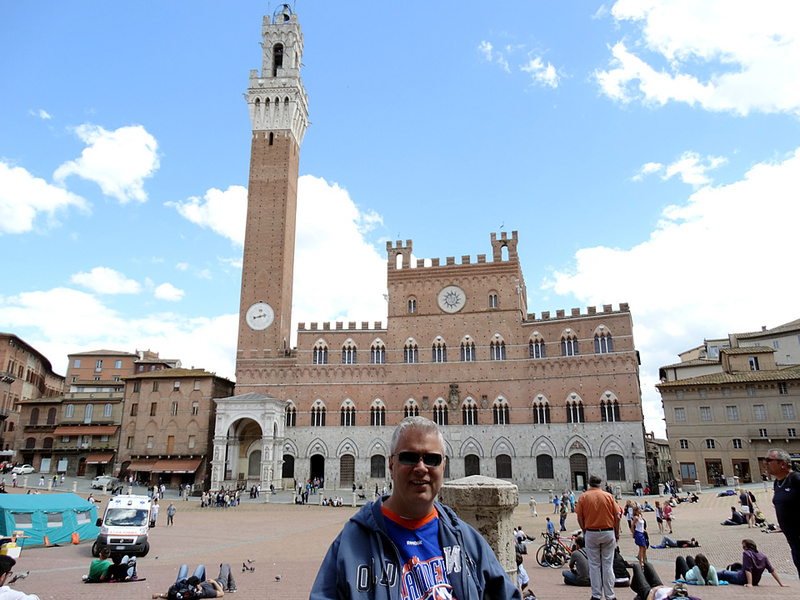 We viewed and checked for you the main, monuments, churches, museums, hotels and listed here including accessibility details, very important for disabled wheelchair users, opening times and ticket costs. 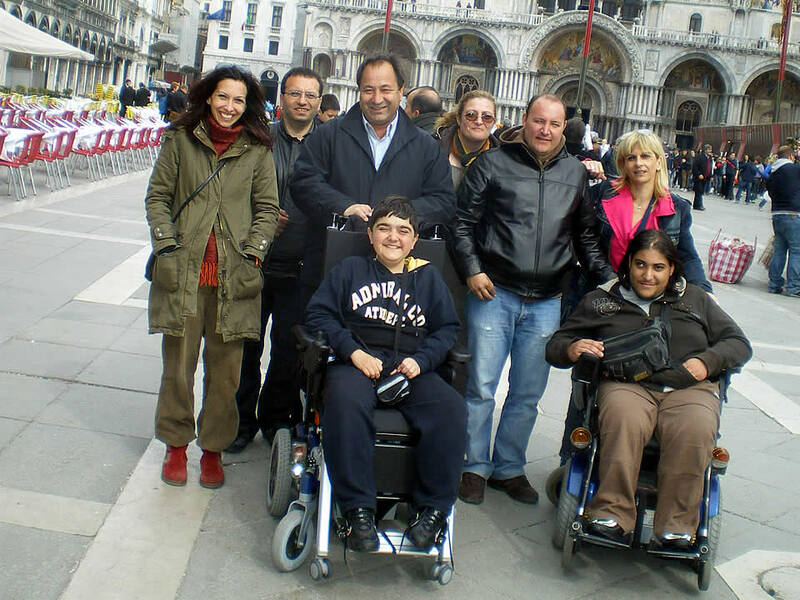 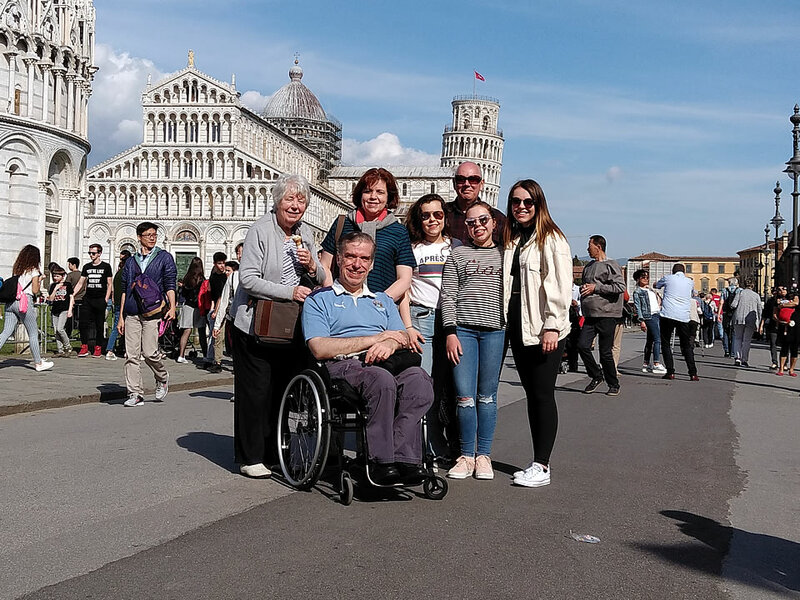 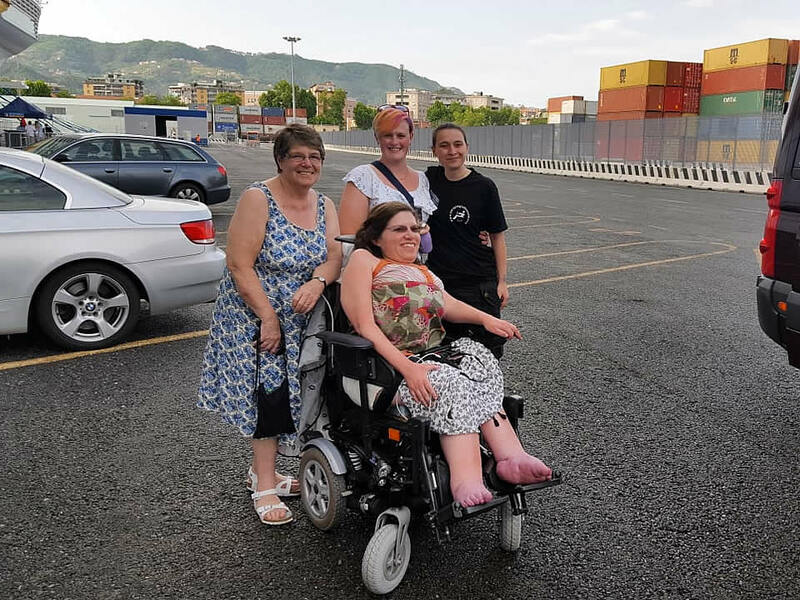 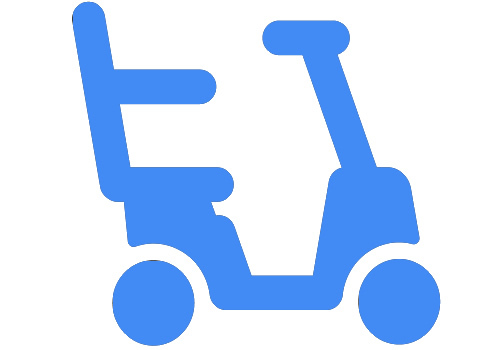 Sicily and Taormina wheelchair disabled accessible tours with adapted van add your Sicily Accessible Tours holiday by adapted van, once you have choose the accommodation from a Accessible Accommodations, on the booking form.